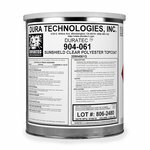 To maximize strength properties, use with an epoxy, like our System 2000 Epoxy Resin (#2000). For added conformability, lay up the fabric at a 45-degree bias inside molds. 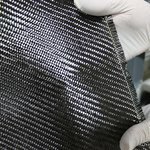 Twill fabrics are prone to unraveling when cut. 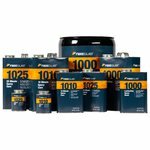 Be sure to use our #1735-A Perfect Line Tape, or Dritz Fray Check, #1713-A. Shipping was super fast, cf was very nicely packaged with protective tape on the end of the sheet, and some plastic protecting the ends of the rolls. 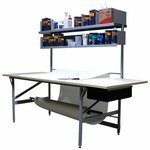 Always ships right away and packaged undamaged and ready-to-use. Good stuff. 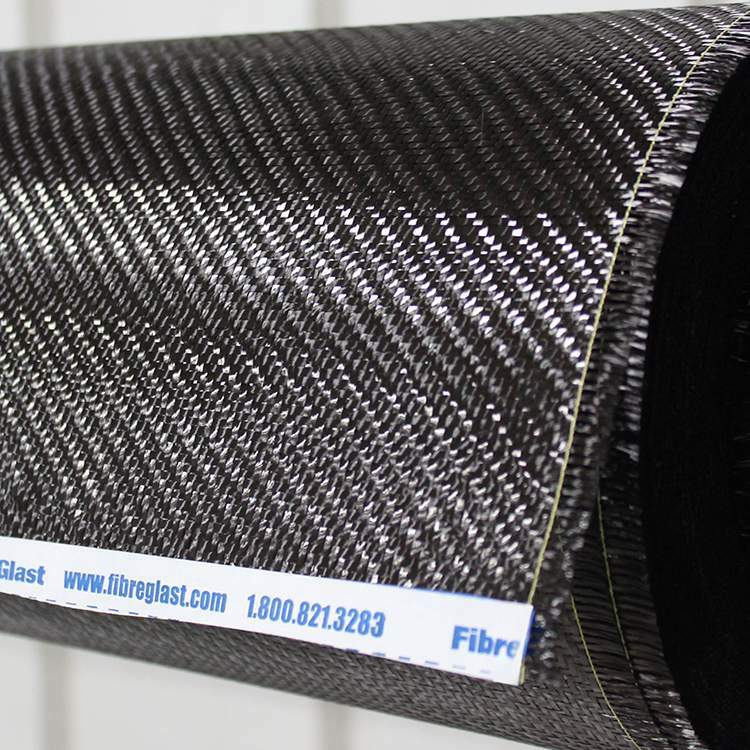 There were a lot of sites offering high quality carbon fiber fabric, I went with fibreglast because of the reviews. 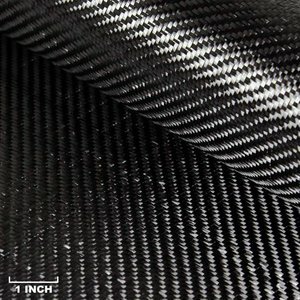 They sent my fabric really fast and it was on sale. 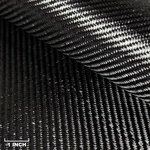 The weave of the carbon fiber is really nice and can't wait to get my project started! 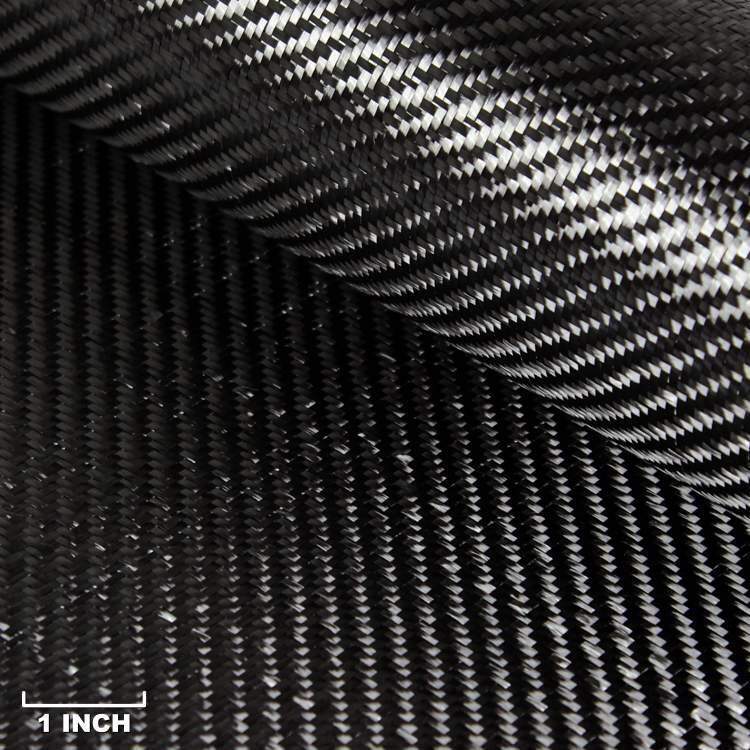 3K, 2x2 Twill Weave Carbon Fiber Fabric This fabric is sold by the linear yard, either as a prepackaged quantity or by continuous yardage. Prepacks This fabric is available in pre-cut lengths that measure one yard (#1069-A, roll), three yards (#1069-B, roll), and five yards (#1069-C, roll). Each is packaged and sold separately. For your convenience, these "prepacks" can be purchased in any combination. However, if the length for any one fabric totals 10 yards or more, we suggest you purchase it in continuous, "cut to length" yardage. 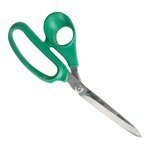 Continuous, "Cut to Length" Yardage If you know in advance that you intend to purchase 10 yards or more of any one fabric, it should be ordered in continuous, "cut to length" yardage. 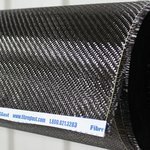 In this case, fabric will be cut once according to the total yardage ordered, and customers receive a price-per-yard discount as compared to prepacks. Quantity discounts continue to deepen as the yardage increases for any one cut of one fabric.